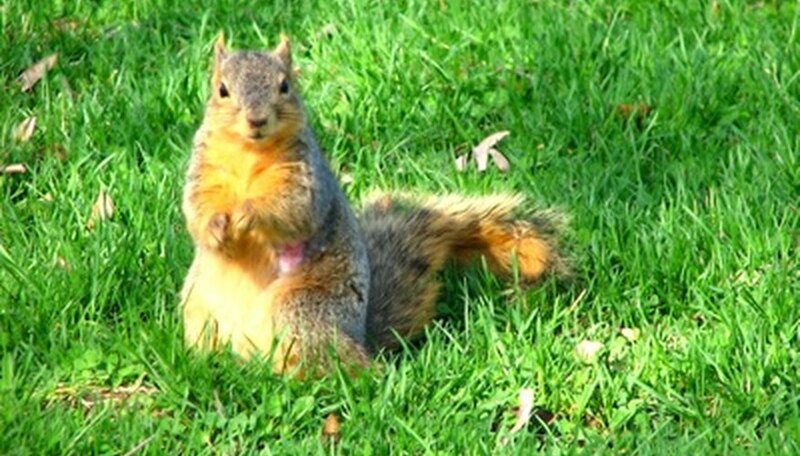 Squirrels enjoy tree nuts, plant seeds, fruit, flowers and bulbs as part of their daily diet. While chemical repellents and live traps are widely available, natural methods of deterring squirrels from prized plants are less expensive, environmentally friendly and do not harm the animals. Using cayenne pepper sprays, mothballs and other homemade remedies can deter rodents; however, the most natural method of control is to utilize flowers that drive squirrels in the other direction. The Narcissus genus of plants, including daffodils and jonquils, has a flavor that squirrels absolutely detest. Along with the unpalatable flavor, all parts of these plants-from bloom to bulb-are poisonous. 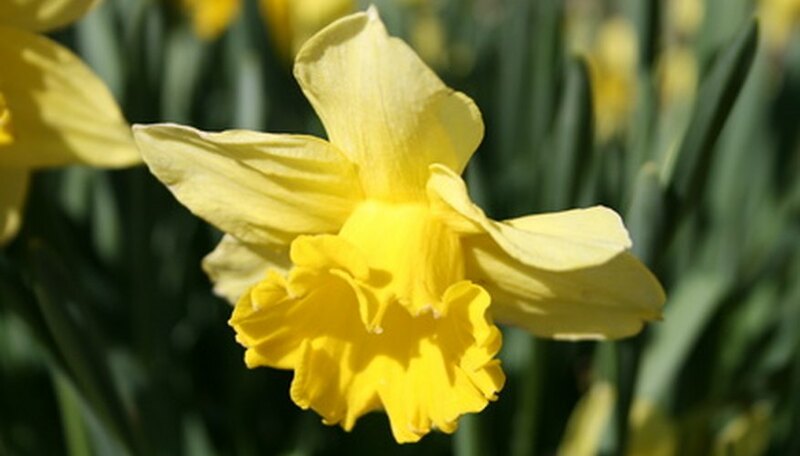 Little maintenance is needed to care for Narcissus flowers apart from lots of sun and well-draining soil. Plants multiply without assistance and can be divided each fall to produce further croppings of color and rodent prevention. 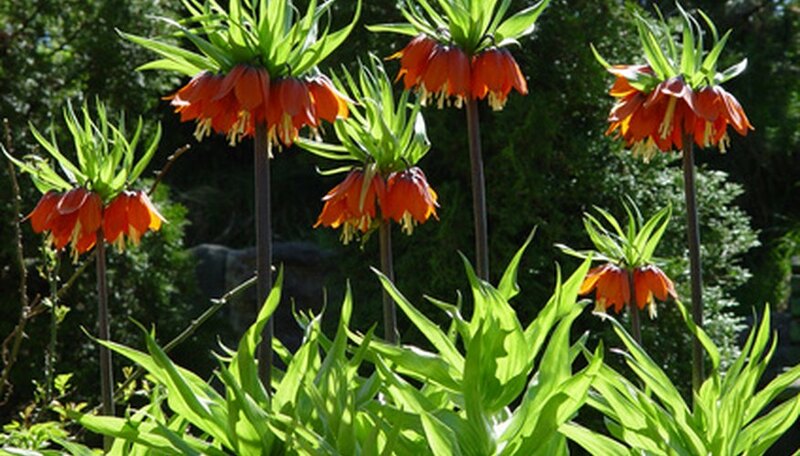 Hailing from the Liliaceae family, the Fritillaria imperialis is a perennial also referred to as Kaiser's Crown or Crown imperial. These impressive plants grow over 3 feet tall and sport drooping blooms of red, orange and yellow. Squirrels are repelled by the musky aroma of Kaiser's Crown plants. With full sun and good drainage, blooms open in April and May and last for up to 3 weeks. Marigolds, a genus of the Asteraceae family, grow best in full sun and nutrient rich loam. 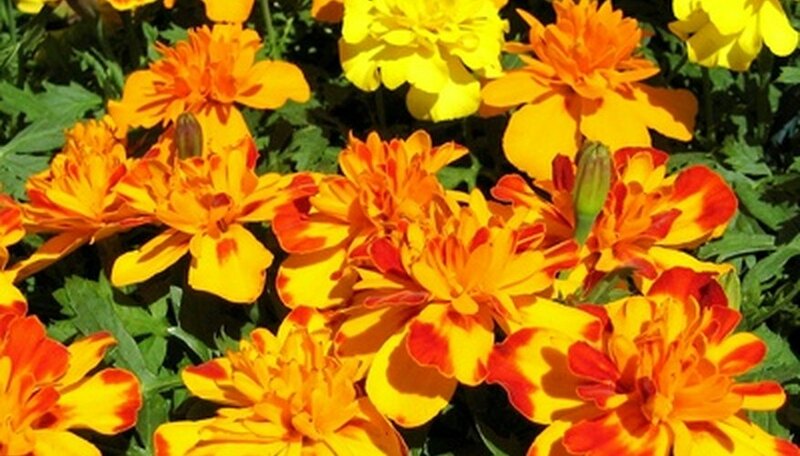 Over 51 species of marigolds grow up to 6 inches tall and sport vibrant, lacy blooms of yellow, cream and orange. The pungent marigold aroma is what detracts squirrels; therefore, use only scented varieties to repel these and other rodents. 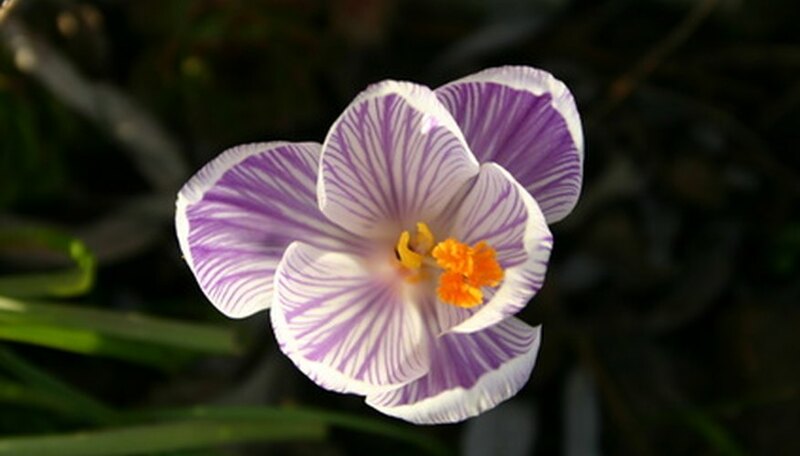 Crocus tommasinianus, also called Snow crocus, is a squirrel-resistant, cold-hardy specimen that blooms in March through April. The very short plants produce stunning purple and lilac-tinted blooms. Requiring full to partial sun, this flower thrives in a variety of locations, and is a prolific self-seeder that spreads and naturalizes with ease. Allium, a perennial from the family Liliaceae, drives squirrels away with the aroma of onions and garlic. 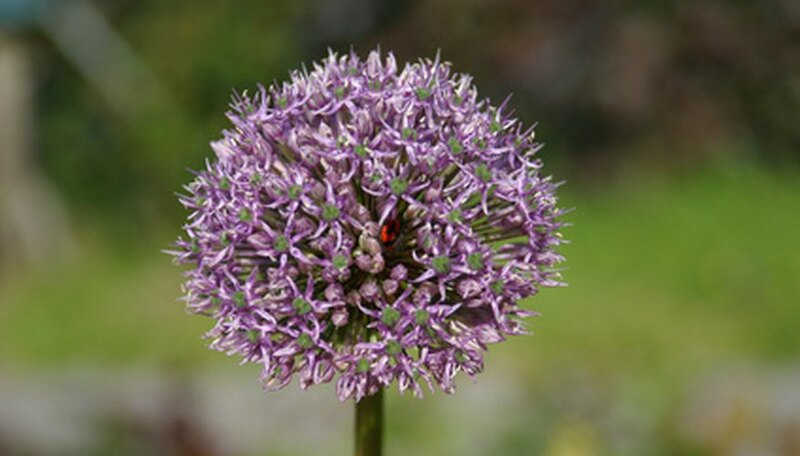 There are hundreds of species within the Allium genus that grow from 4 inches to 3 feet in height, projecting colorful pompoms in shades of white, purple, yellow or red. Allium plants require full sun and well-draining soil to thrive, and make excellent background or mass plantings. University of Illinois Extension Plant Palette: Daffodil, Narcissus, or Jonquil? Based in Ohio, Deborah Waltenburg has been writing online since 2004, focusing on personal finance, personal and commercial insurance, travel and tourism, home improvement and gardening. Her work has appeared on numerous blogs, industry websites and media websites, including "USA Today."